Our cabaret showcase returns with this Mother’s Day matinee. Up-and-coming performers join together to take turns on the small stage in tribute to mothers the world over. 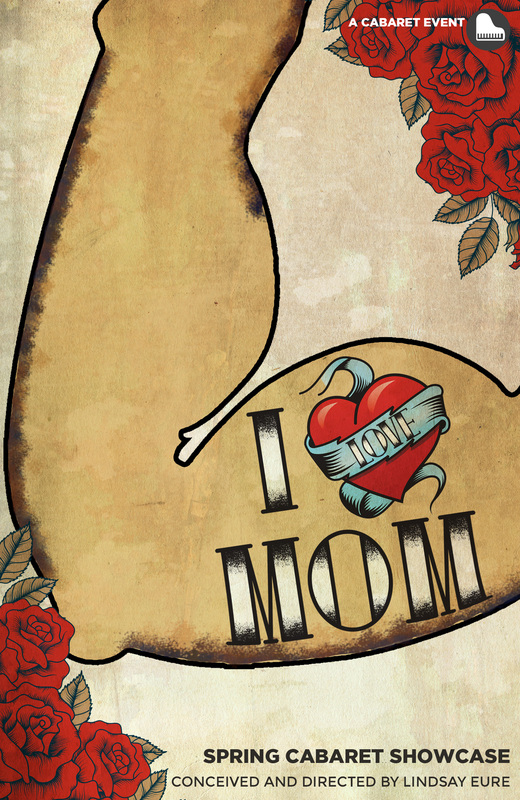 This jewel of a show is the perfect centerpiece of your Mother’s Day plans!